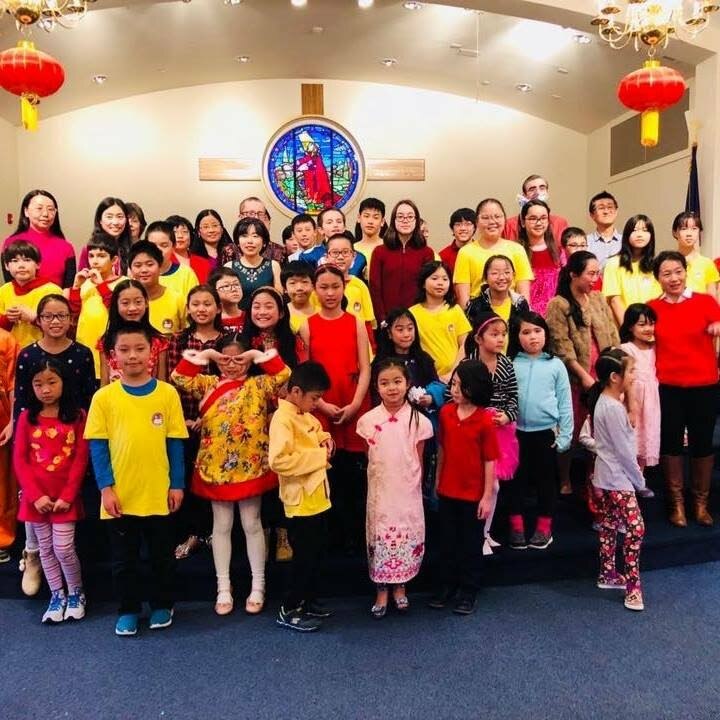 The Pittsburgh Chinese Academy (PCA) is a private school providing superior instruction in Mandarin Chinese language and customs using Pin-Yin (phonetic writing system) and simplified characters for children in grades K-12. The PCA school program is rigorous in its pursuit of excellence and dedicated to producing students who are fully bilingual in both verbal and written skill by grade 8. The PCA also strives to encourage students to cherish Chinese culture and heritage, foster and enhance friendship among Chinese-American community, and contribute to the mutual understanding and appreciation of Chinese and other cultures. Our class sizes are small, and are led by experienced native Mandarin speaking teachers. All students are welcome, whether or not families speak Chinese at home. Fall classes start on Sunday, September 9th, with culture classes 2:00-3:00 and language classes 3:00-4:30. Students are welcome to try out a class or two free of charge, with no commitment.